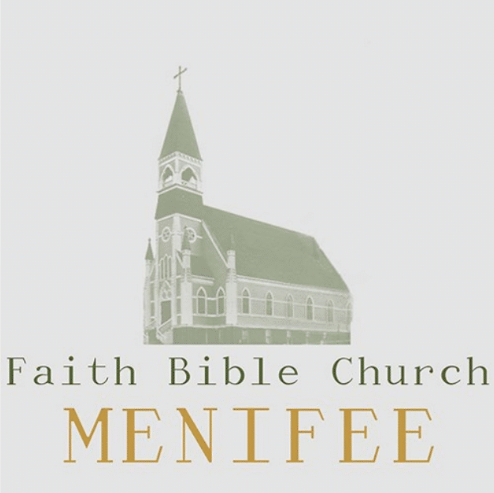 Faith Bible Church Menifee began as a Church Plant sent out by Faith Bible Church. Our first services we’re held at night at Callie Kirkpatrick Elementary School on August 24th, 2014. We transitioned to our current location on March 15th, 2015, and at that time moved service to morning.